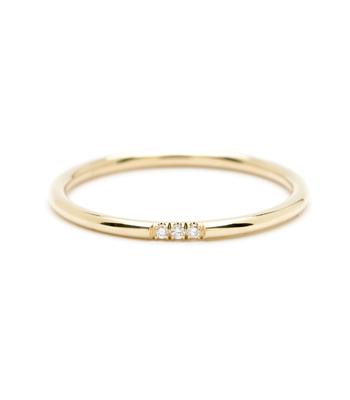 Shown in 14K shiny yellow gold. 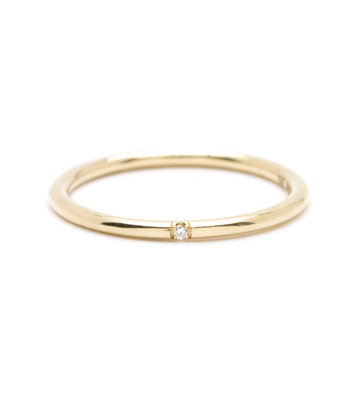 Available in 14K shiny white, yellow, or rose gold. 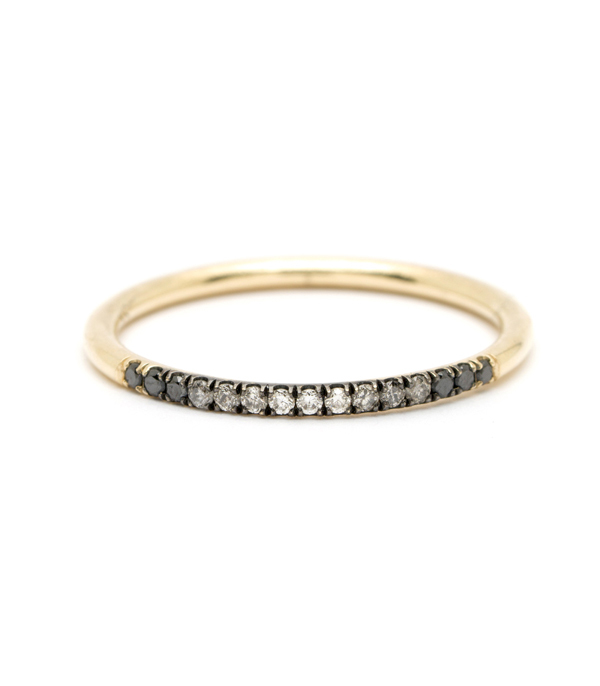 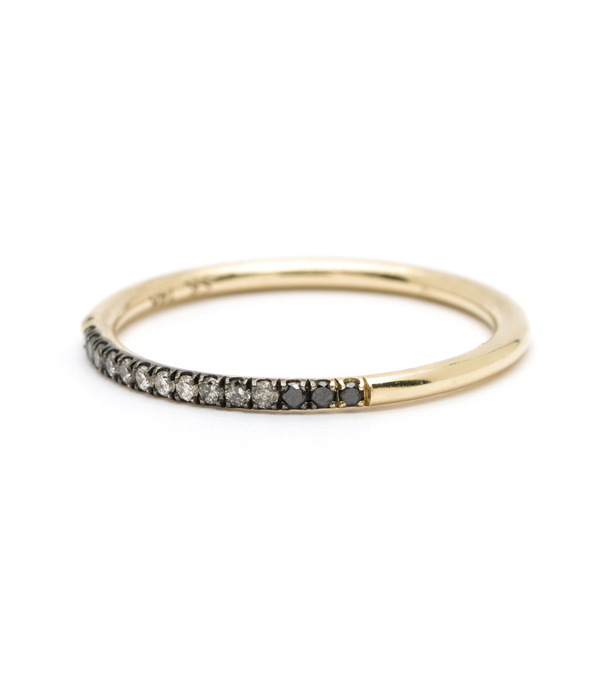 Sweet, chic and an essential part of your stacking game, this high polished gold wire band features a row of tiny ombre hued diamonds. 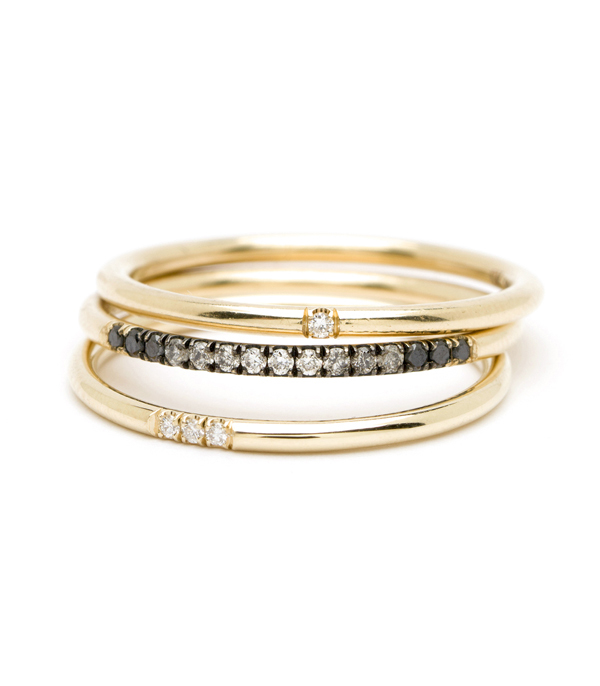 From black to grey to white and back to black, this this minimalist band blends with any and every wardrobe. 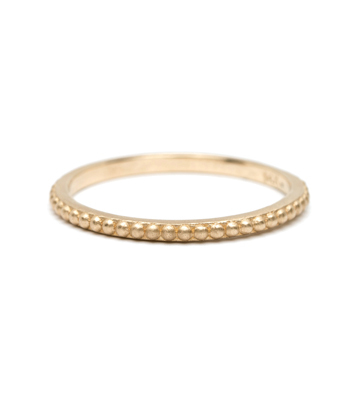 Simple and classic, with an edge this is THE essential stacking band for the woman who rocks tradition! 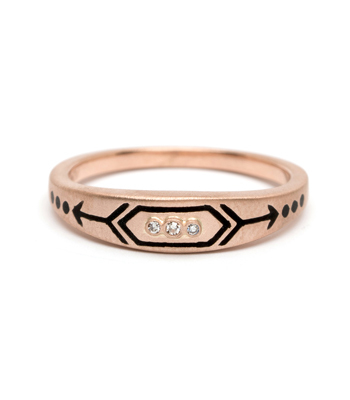 Categories: Aria, Refined Rebel, Rings, Stacking Bands, Stacking Rings, Tinelli's Favorites, Women's Wedding Bands.